Homeward Bound of Marin has been recognized with numerous awards for their community leadership and innovative programs that help homeless families and individuals in Marin County. 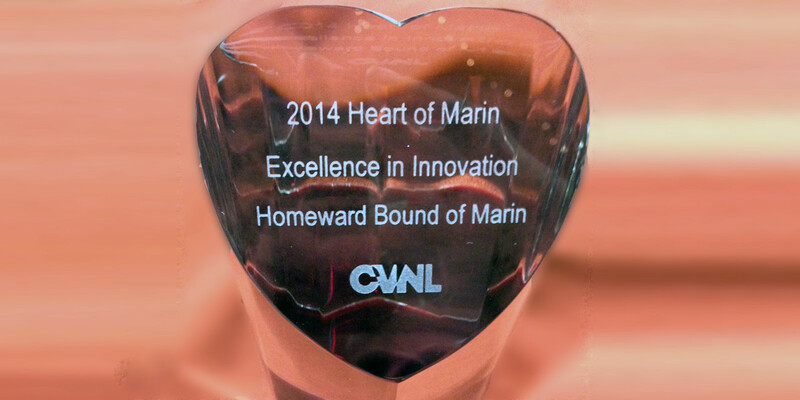 Awarded to Homeward Bound of Marin for the groundbreaking work at Fresh Starts Culinary Academy. Awarded to Deputy Director Paul Fordham for his work toward ending homelessness in Marin County. Awarded by the North Bay Bohemian for exemplary services provided on behalf of the community.